Replacing care staff with robots… is this really the solution? To be honest, I would not want to stay in a care home like this. I wouldn’t have a robot care for my child, why would I have a robot care for the elderly. Especially when we know that the human elements of social engagement and familiarity are an essential for cognitive function. How confusing would it be for a person living with dementia to be residing in a home fully run by artificial intelligence? 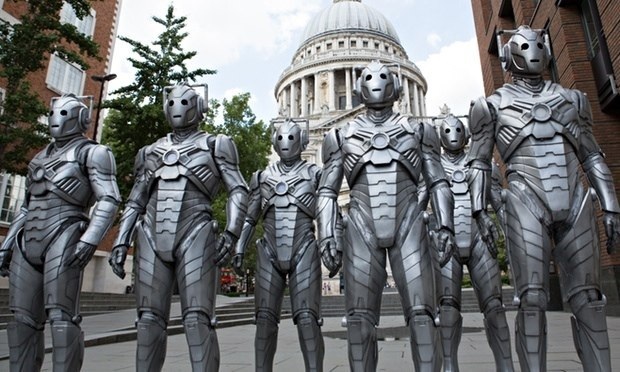 Wouldn’t it be like being trapped in a Dr Who episode where the world is run by Cybermen?